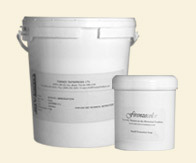 Authentic Venetian plaster with 42% marble content. Usually applied in 3 layers. Fine Marmorino will attain a high gloss when burnished. 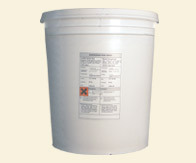 It is pre-mixed, ready to be used and can be tinted as desired. Authentic Venetian plaster with 42% marble content. Usually applied in 3 layers. 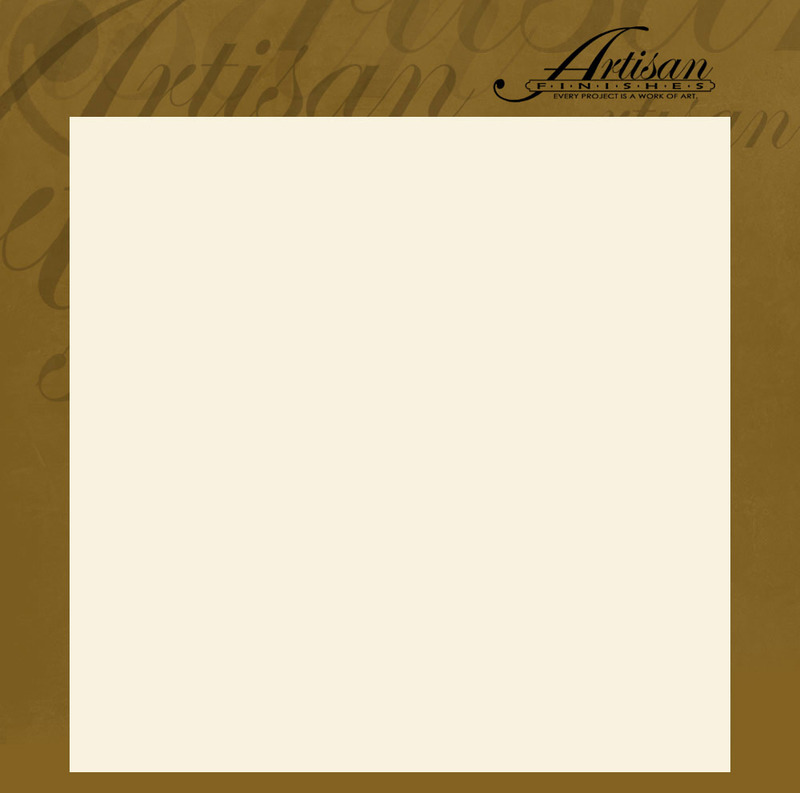 Coarse Carrara is often used to achieve a more textured and aged appearance. 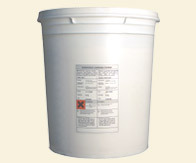 Traditional sealer for Venetian Plaster. Apply with a trowel or putty knife.